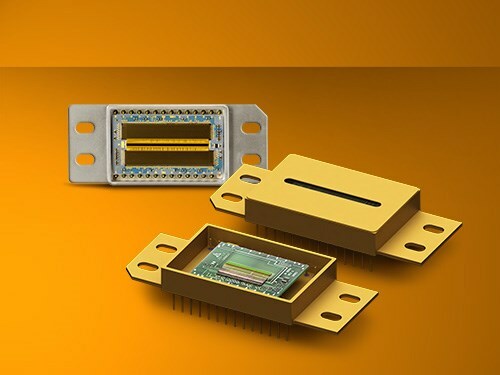 Designed for spectroscopic and radiometric applications. The panchromatic PIN photodiode provides a wide detection range from 500 to 1900 nm in combination with excellent shunt resistance. Custom OEM designs are possible such as hermetic integration of interference filters. 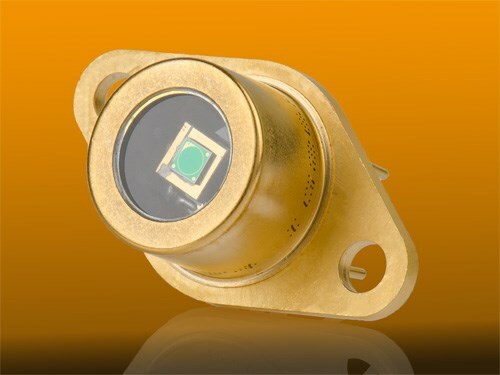 IG22-Series Extended InGaAs Arrays - Laser Components USA Inc.
IG17-Series InGaAs PIN Photodiodes - Laser Components USA Inc.
IG22-Series InGaAs PIN Photodiodes - Laser Components USA Inc.
IG24-Series InGaAs PIN Photodiodes - Laser Components USA Inc.
IG26-Series InGaAs PIN Photodiodes - Laser Components USA Inc.